As Job Captain, Alex brings over 16 years technical expertise to his projects. He specializes in building measurement, and is proficient at AutoCAD, often creating as-built and construction drawings for his clients. 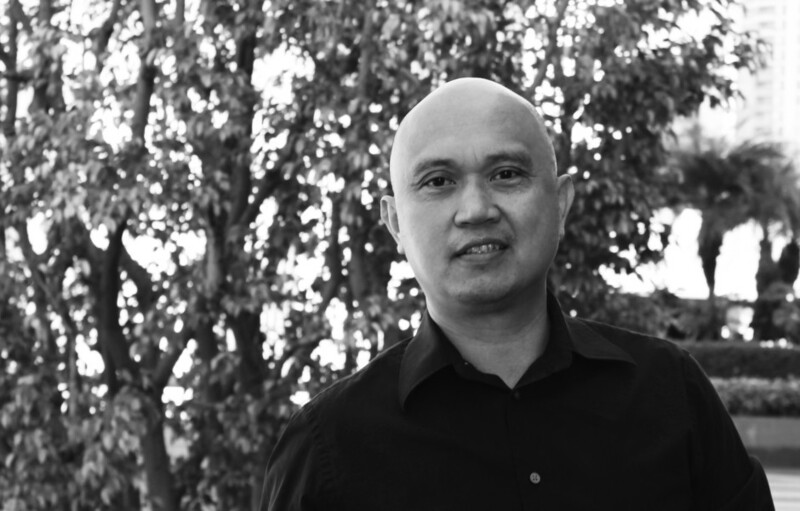 Born and raised in the Philippines, Alex received his Bachelor of Architecture at Adamson University in Manila. When he’s not working, he loves music and enjoys playing the keyboards.